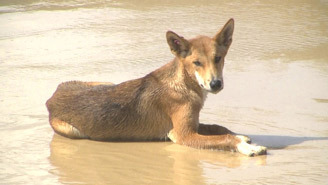 Please Note: The FREE COOLOOLA TOUR is subject to time, tidal and weather conditions, and is not 100% guaranteed. 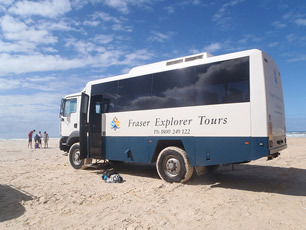 This tour is conducted on the way to, or on the way from Fraser Island at tour guides discretion. 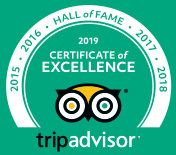 While our tour guides always try to include our free Cooloola Tour, and do so successfully most of the time, the conditions of the day can prevent this from occurring. Cooloola National Park is right on the doorstep of Fraser Island, offering visitors travelling to Fraser Island an AWESOME alternative to the dull and boring highway route to Fraser Island. ONLY Sunset Safaris offers you a FREE TOUR through the beautiful Cooloola National Park with every Fraser Island Tour Purchased! where you can get up close and personal with wild Kangaroos. with its amazing Red Coloured Sands and rugged weathered formations. See the amazing contrast of colours that nature has on offer. where you can see Manta Rays, Turtles, Dolphins, Sharks and Whales, from a breathtaking rocky headland, with views that go forever. (3-Day Tours Only).